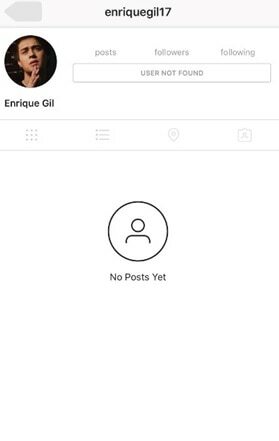 Enrique Gil’s supporters were alarmed when they found out that his Instagram account got hacked and the person who did this deleted all of his posts. Even Liza Soberano reacted on the said issue. 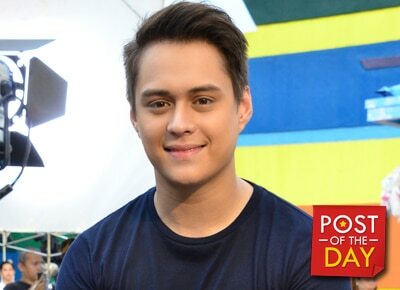 As of this moment, Enrique’s account is no longer available for viewing.